- Centronix-36 connector for standard LPT cable connection. - 4 x RJ45 servo or stepper axis connections. 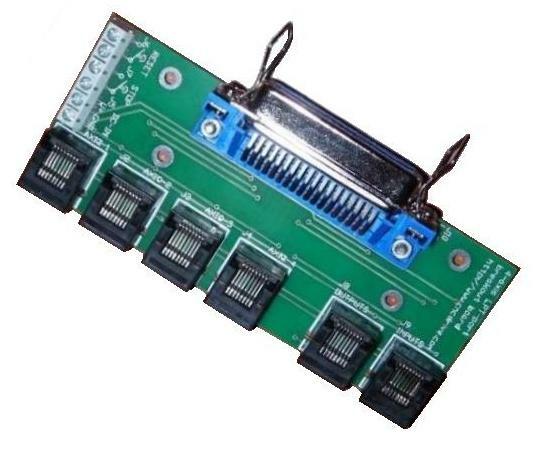 - All 4 outputs on RJ45 connector.